Great food, helpful service. Good time all round. I had a wonderful evening with friends and family for my birthday. Just perfect. 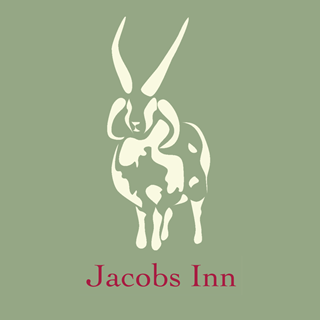 returned to the Jacobs inn again, our last visit was for xmas dinner,it was amazing, We visited on wednesday 12/4/17 with freinds and family,another fantastic experience ,with lovely staff. Will see them again in summer. Excellent service, lovely atmosphere sitting in the garden on a sunny day, and great place to bring our daughter (aged 3). Service at the bar was a little slow - but overall the Sunday Lunch was a good portion, well cooked and presented. A lovely venue with great food. Excellent meal and staff really friendly and couldn't do enough for us - a lovely evening was had by all. 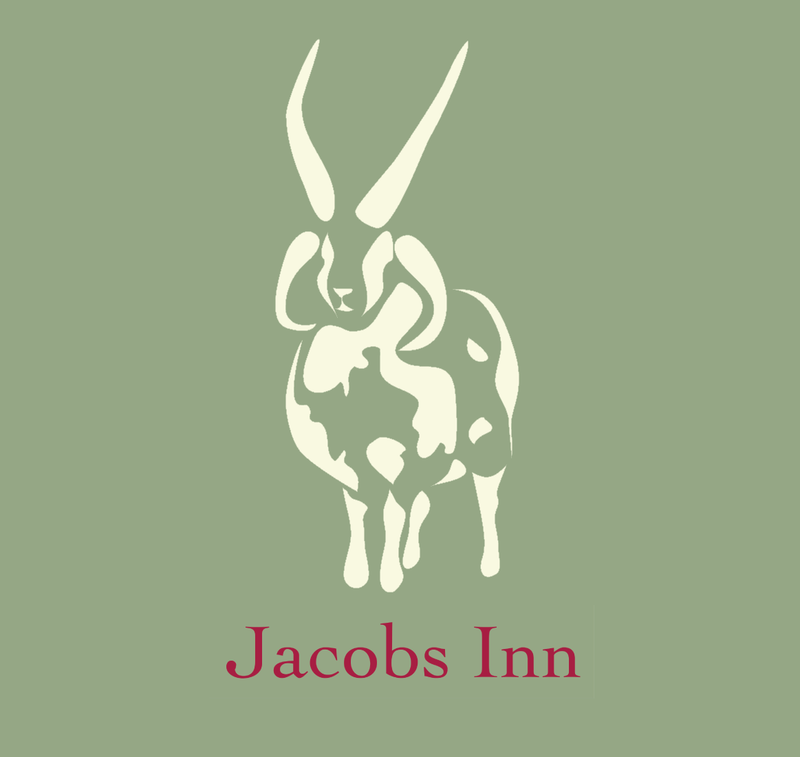 We love Jacob's Inn! They make us feel like family every time we go, and have great attention to detail. As an American I was a little bummed not to be celebrating Thanksgiving last year. Jacob's Inn was sweet enough to remember and had a "Happy thanksgiving" greeting on the table when we showed up for our booking. We'd recommend it to anyone looking for an authentic, local foodie experience in Oxford.